San Diego is considered as the ninth largest city in the United States and is the second largest city, which is consists of 1,279,329 individuals. It is also known for having safe and secured establishments and buildings. 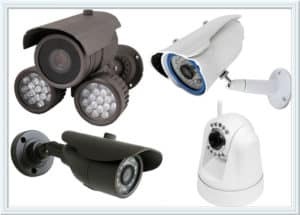 This is made possible through its quality and reliable surveillance cameras that are specially designed to meet the needs of people when it comes to security. 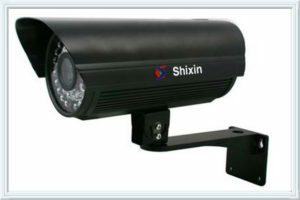 Commercial security cameras San Diego boasts its one-of-a-kind cameras that provide credible and efficient results. Whether you own a motel, hotel, store or a restaurant, ensuring the safety of your employees as well as your guests must be at your utmost priority. We are here to help you find the right and suited surveillance camera in order to prevent theft as well as improve it’s safety and reputation. Once you call us to install the video surveillance equipment in your business, we can assure to give you a complete security picture. Our security cameras will not just keep a sharp eye on a particular location but also it will also enable properly gathered images to be used in courts. 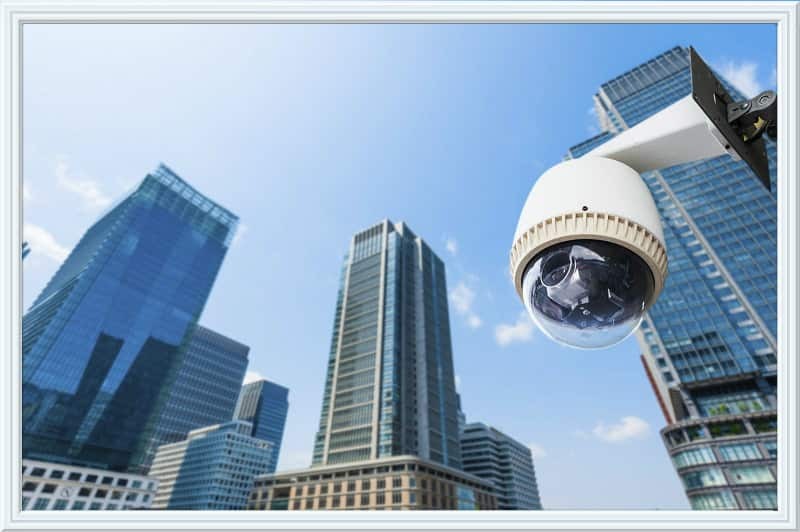 We are not just providing the best of the best security cameras for commercial property owners but we also make sure that quality service is being rendered. We have the credible staff and crews who can handle and do the job, who has sufficient knowledge and skills in installing or mounting certain security cameras to your commercial properties. Our skilled technicians can surely help you in determining the right solution according to your needs. Ever since, one of our top mission is to help San Diego neighbors in order to commercial properties through utilizing the best security equipment. We are working out to help you in preventing incidents, establishing control and providing accountability. Often times, only top-notch security cameras can fulfill you safety and security needs, in which we can assure. We offer, sell and even install excellent commercial security camera systems San Diego that ranges from the simplest low-resolution cams down to high-definition security camera systems, which can produce enlargements that is useful and suitable for use in court trials. Although such surveillance cameras are not crime deterrent, it will be of great help to aid certain enforcement efforts. Once basics of access control and physical security are in place, the video surveillance solution will then magnify the effectiveness of other security measures. With increased and improved security features that most surveillance cameras nowadays have, more and more business owners tend to avail and install one, assuming that it will actually give and provide the kind of reliable surveillance. Our Commercial Security Cameras offered are one of the most availed models or types by the people within the San Diego Area. Our commercial security cameras can be monitored in various ways, which is designed to cater your needs. The commercial security camera systems San Diego can also help in reducing insurance costs and even fraudulent liability claims. Any time and date stamped images qualifies to particular insurance claims. So, you have nothing to worry about our cameras for they adhere to the national standard for quality surveillance cameras. How does commercial security camera increase your security? Burglary and theft chooses no place or people to target and victimize. Businesses that are expected to earn more money are most prone to such risks. Once they know you have installed CCTV camera unto your building or within the vicinity of the property area, anyone will surely be hesitant to proceed to whatever he/she plans to do. Even if they do so, our security cameras can record events and picture out images, which can easily trace anyone who breaks-in to your property. Most commercial installations are requiring insurance policies, licensed contractor as well as design drawing expertise in which the Commercial Security Cameras in San Diego fulfills such requirements. We are providing complete system integrations for various commercial applications. Our commercial security cameras can work with private and public schools, restaurants, school districts, medical facilities, property management companies, correctional facilities and industrial/manufacturing facilities within Orange County and San Diego. Surveillance cameras are now hitting an unprecedented demand around the world due to its growing security concerns among establishments. In relation to this, companies now came up with cutting-edge or innovative security equipment, offering protection and security against sophisticated threats that arise in the society. Accessibility – through surveillance cameras, you will have the ability to access or view easily and quickly certain events in several areas of your facility. Savings – price and cost of a particular security camera system is probably one of the reasons why most people do not prefer installing one. However, in availing our product and service, the installation of a particular security system can significantly reduce the insurance bill and eventually, save your money. Profitability – with the help of surveillance camera system, you can possibly have greater control of loss. Security cameras can help in lowering insurance and liability cost, which greatly benefit business owners. Reliability – you will have no worn-out or broken tapes as well as no costly maintenance. Productivity – this can reduce or discourage workplace harassment, violence, and even poor customer service. Improved picture quality – it has the ability to deliver sharper images, without the loss of quality over time. Remote Access –this can definitely help in overseeing your business anywhere you are as long as you have remote connectivity. Enhanced Capabilities – this can allow you to store several information using only less space. Moreover, any event that are captured can be downloaded easily. So, what are you waiting for? Keep your business upright, safe and secured through the most reliable and credible commercial security camera systems San Diego. Through this system, you are more than just secured but you are also relaxed that whenever you leave your business to anyone, you seem to have the access or control on what’s happening inside and outside of the building.